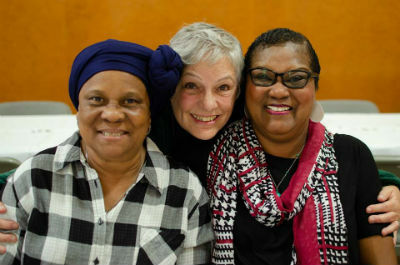 Ladies celebrate the church’s 60th anniversary in 2018. In support of its goal to equip the church with creative products and solutions, Warner Press is releasing three new books as a part of its line of Tree 1:3 ministry resources. 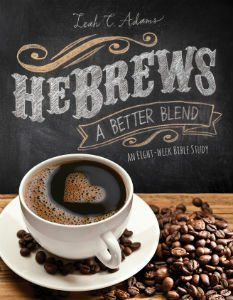 The new titles include the Bible study HeBrews: A Better Blend, the devotional book Radically Red, and the church leadership book Church in the Middle. Enter your email address to follow CHOGnews and receive notifications of new articles by email.